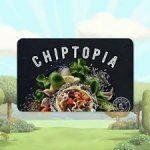 In 2016, Chipotle Mexican Grill, Inc. piloted its Chiptopia Summer Rewards, a three-month-long frequent diner program. The program offered the best rewards in the industry. Chipotle ended up paying out roughly $20 million to more than 85,000 Chiptopia members who qualified for its largest prize — meal catering for 10, valued at about $240. Chiptopia ended September 30, 2016. 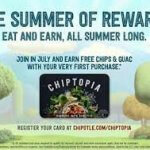 Chipotle Mexican Grill has just announced it is piloting a new loyalty program, Chipotle Rewards. 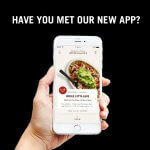 As the latest innovation in Chipotle’s ongoing efforts to drive digital innovation and make the brand more accessible, the points-based loyalty system is now live in three test markets – Phoenix, Kansas City (both in Kansas and Missouri), and Columbus, Ohio. Eligible customers in each of the three test markets can sign-up for Chipotle Rewards via the Chipotle app or on Chipotle.com. Those who enroll can earn 10 points for every $1 spent, with 1,250 points resulting in a free entrée. 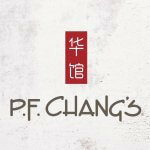 Offering a free entrée of choice allows customers to choose their favorite menu item without restrictions like other loyalty programs. To drive even more digital orders, for a limited time customers can earn 15 points for every $1 spent in the app and online. Chipotle knows instant gratification is important, so customers in pilot markets can also earn free chips and guac after their first purchase using Chipotle Rewards. 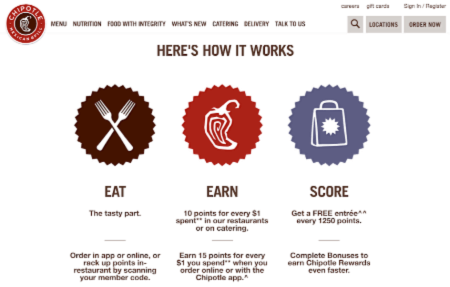 Chipotle Rewards also includes a highly sophisticated, hyper-personalized CRM program running behind the scenes which allow for targeted communication to drive trial, menu exploration, and brand affinity. The program is being tested via the company’s new stage-gate process, which allows Chipotle to test, learn, listen to customer feedback, and iterate extensively before moving ahead with a national launch, currently slated for 2019. 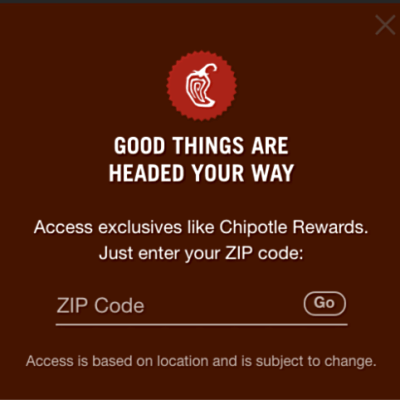 Chipotle Rewards is one of many ways the company is doubling down on making the brand more accessible through digital innovation. Following the recent launch of Chipotle’s direct delivery service, the company has seen steady growth in digital orders. Additionally, Chipotle has achieved industry-leading delivery times, made possible by digital pick-up shelves that help customers and delivery drivers get their food faster, as well as tech-enabled second-make lines that allow employees to quickly prepare fresh entrees as digital orders are placed. 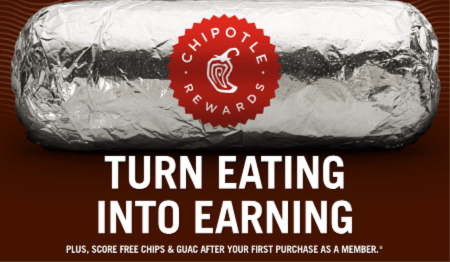 Was Chipotle’s Rewards Program Successful?